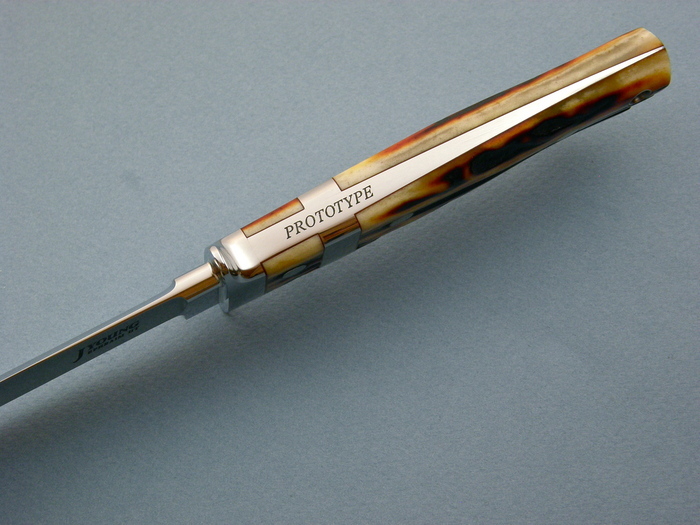 A "Prototype" Boot Sub-Hilt by John Young. 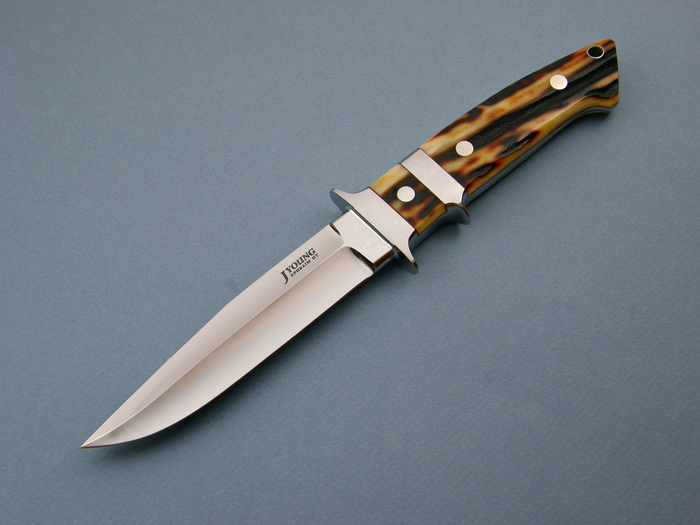 This knife has beautiful matching Amber Stag. 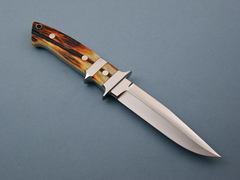 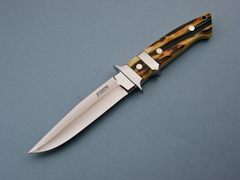 John Young's knives have a 3 to 4 year waiting list if ordered from him.